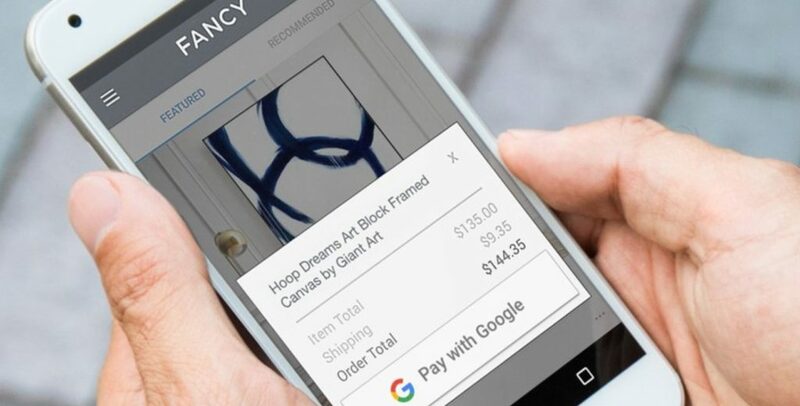 Today, Google unveiled their new service ‘Pay with Google’, which makes the checkout process much faster with great experience on Android devices and Chrome. Pay with Google makes use of the Google Payment API which was first rolled out by the company to developers at Google I/O in May. 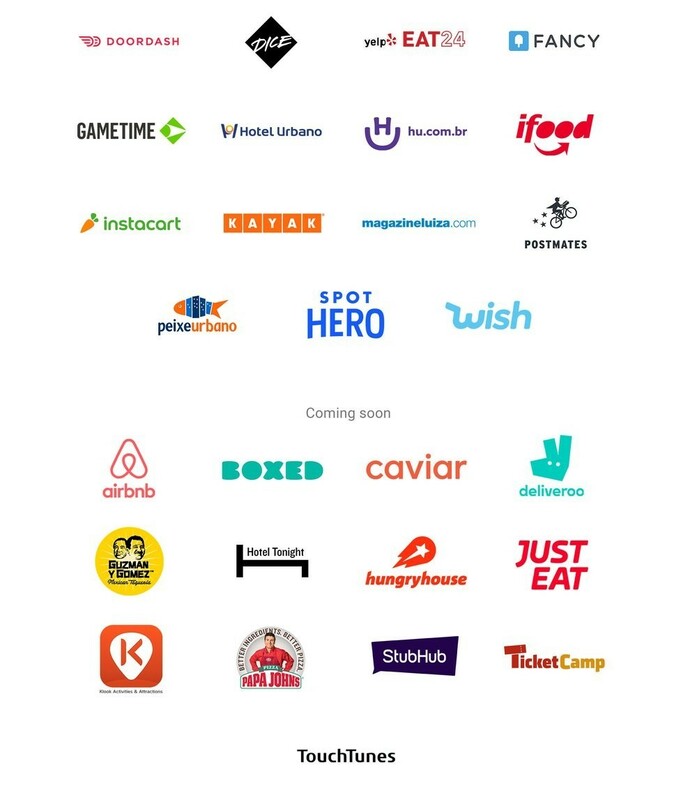 At launch, Pay with Google will support 15 different sites and services including Eat24, Fancy, Gametime, Spot Hero, with Airbnb, Hotel Tonight, Hungry House and others joining the bandwagon soon. Google automatically imports all your cards that you have linked to your Google Account or Play account, Android Pay, YouTube, and any other Google services. Google will automatically send your card details to the retailer without any user input during a transaction. However, to confirm the transaction, you will have to enter a security code sent to your Android device. Google says that developers can easily add support for Pay with Google in their apps with just a few lines of code. The company is also not charging any transaction fees which means the service is totally free to use. Google is partnering with many payment providers like Strip, Paysafe, Braintree, and others to further expand Pay with Google’s reach.